Pre-launch special broadcast set for December 5. 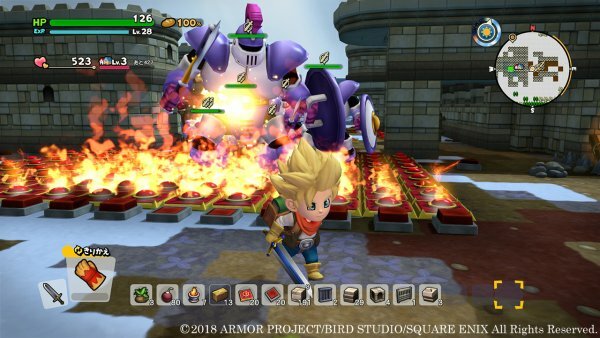 Square Enix has updated the official Japanese website for Dragon Quest Builders 2 with information and screenshots of Endless Battle Island’s setting. If you missed it, read up on the island’s story here. Reliable residents! 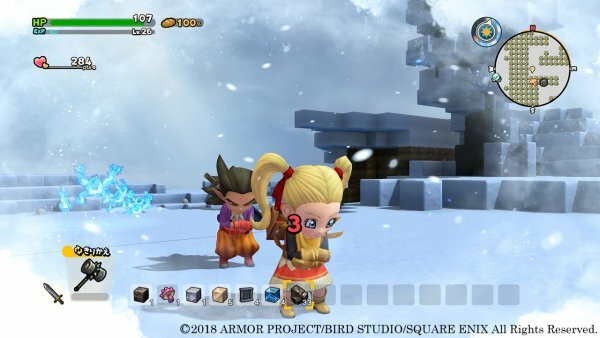 Combine your strength, and even castle-building will be a breeze! 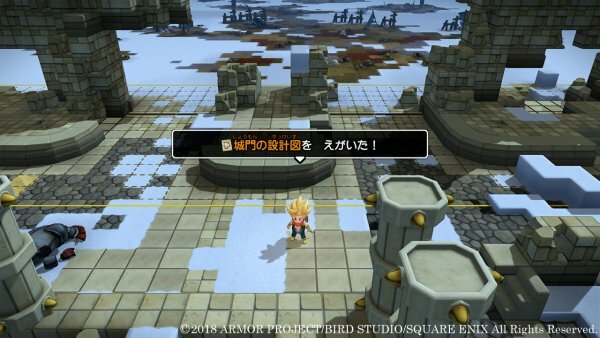 In Dragon Quest Builders 2, residents will actively participate in the building process. By borrowing their strength, you can build even large castles without issue. Here, we will look at how residents participate. Put materials into the storage chest! 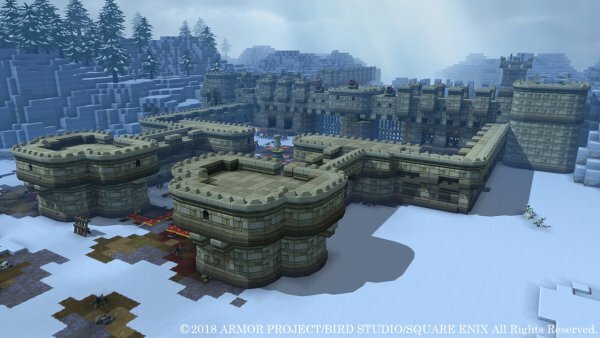 The residents will build a castle according to the blueprints! 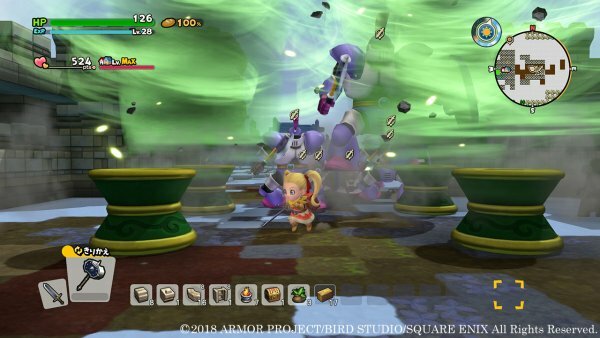 While building a large castle alone may prove difficult, you can quickly put one together if you borrow the strength of the residents. 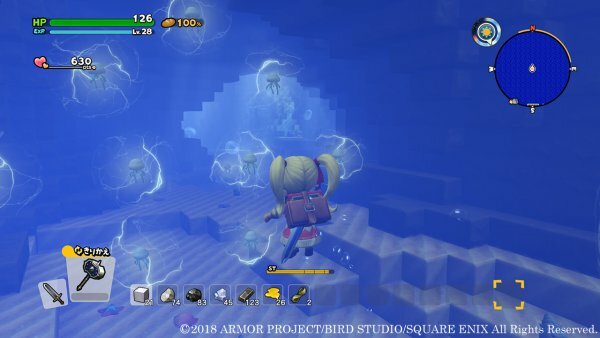 If the protagonist makes the blueprints and puts the necessary materials into the storage chest, the island’s residents will take out the materials and build based on the blueprints. Even building a huge castle will be a breeze if you borrow their strength. 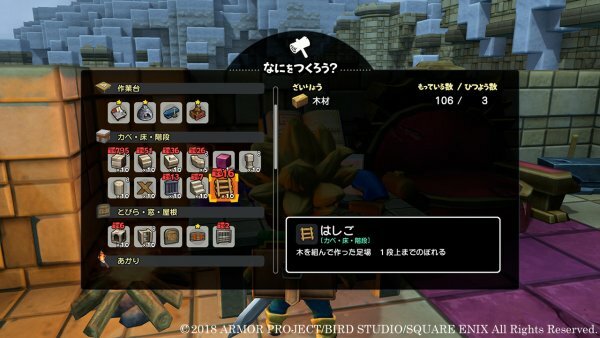 —Place the required materials into the storage chest! The objects included in the blueprints be displayed clearly on the workbench! —By placing materials into the storage chest, the residents will take them out and use them to build based on the blueprints! —Even large structures can be built quickly if you borrow the residents’ strength! Build “weapons” with magical power to fight against the army of the powerful Hargon Order! Build weapons with magical power to combat the invasion of the Hargon Order. These weapons will help you defend against the invasion of troublesome enemies and deal damage to those approaching. —Zap Barrier: Places a barrier between stone pillars to prevent an enemy invasion! —Sizz Tile: Spouts up fire to damage enemies that walk over it! 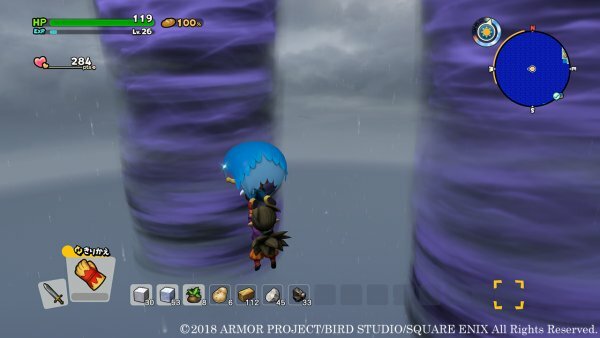 —Woosh Vacuum: Attacks monsters with a huge tornado! A more varied battlefield! Overcome all sorts of environments! The battle against the Hargon Order is not the only difficulty that awaits the protagonist and company. Various environments, including difficult to navigate blizzards and vast underwater caves, will block their way forward. —Will you be able to swim your way through the vast underwater cave…? —Make your way through the storm to reach your destination! —How will you break through the difficult to navigate blizzard..? 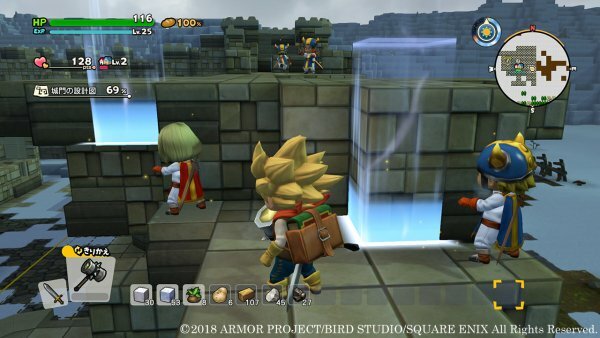 Square Enix will host a “Dragon Quest Builders 2 Builders School Pre-Launch Special” broadcast on December 5 at 21:00 JST on YouTube. 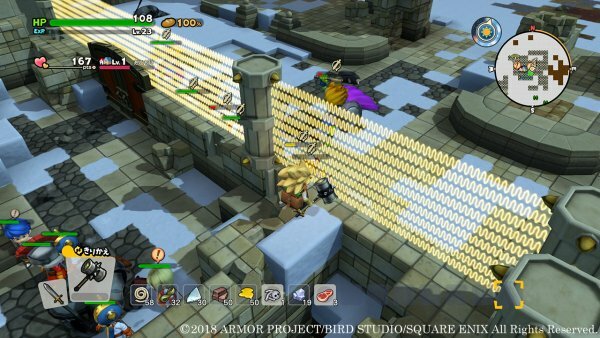 The broadcast will introduce Endless Battle Island and new building elements. As previously announced, a demo will be released on the following day.